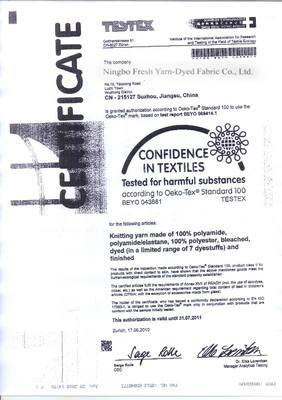 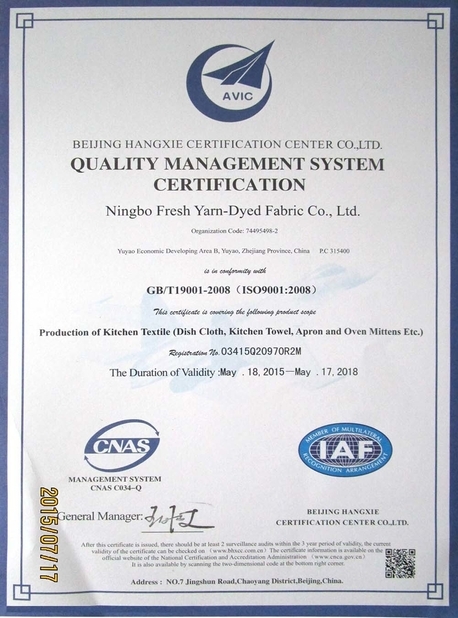 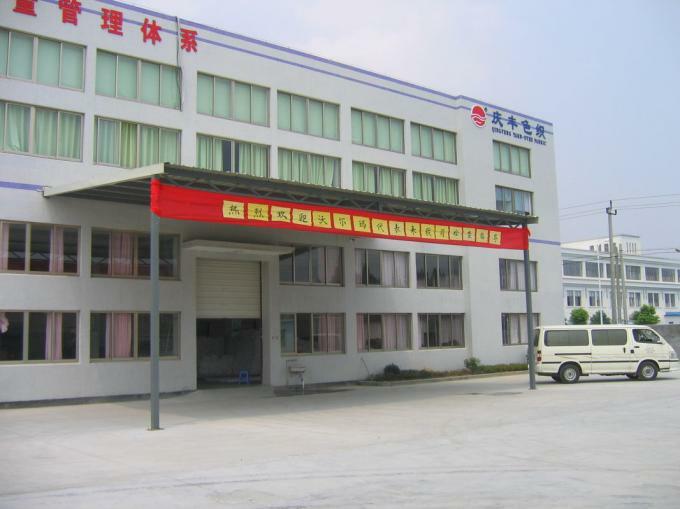 YUYAO YOUFOND HOUSEWARE CO.,LTD is established in year 2007. 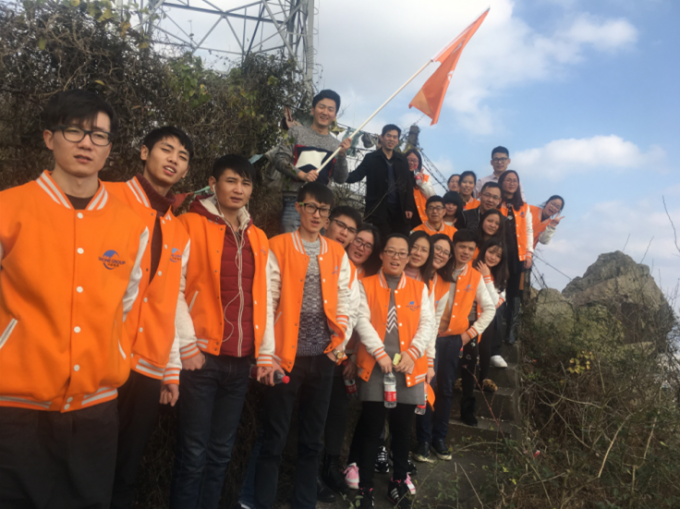 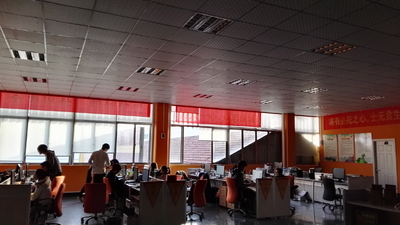 Our factory have more than 10 years experience in this line. 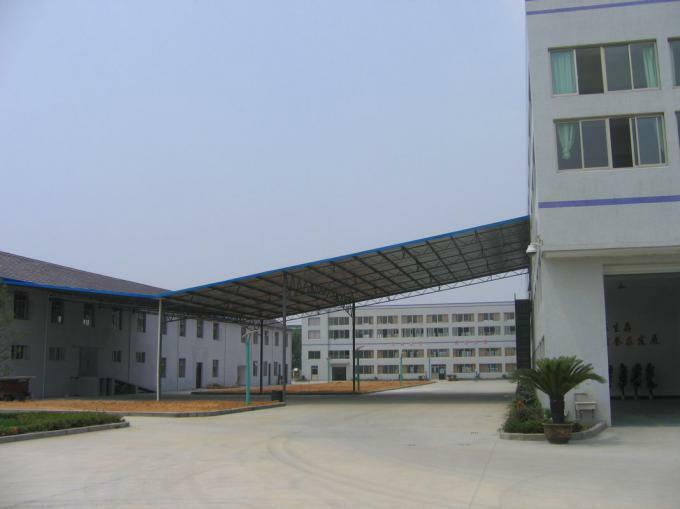 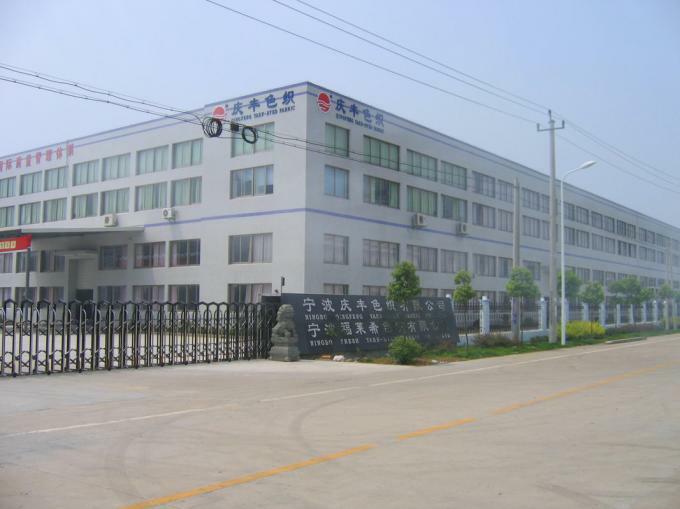 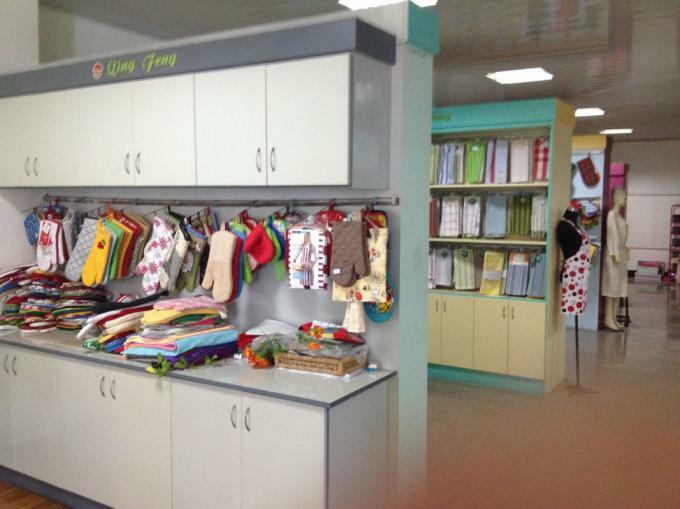 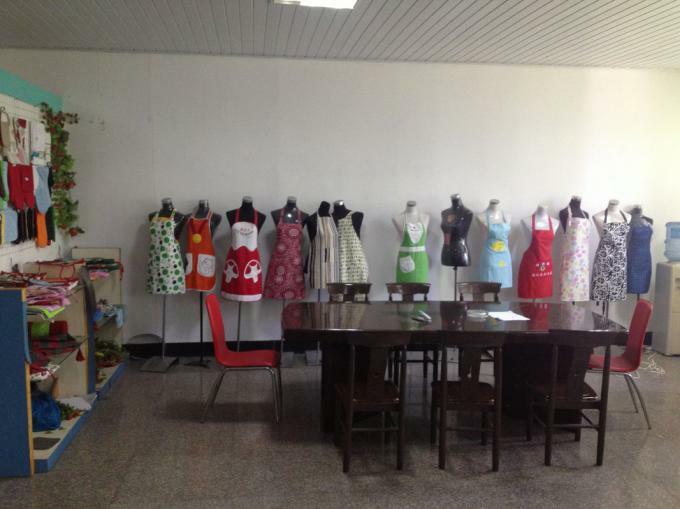 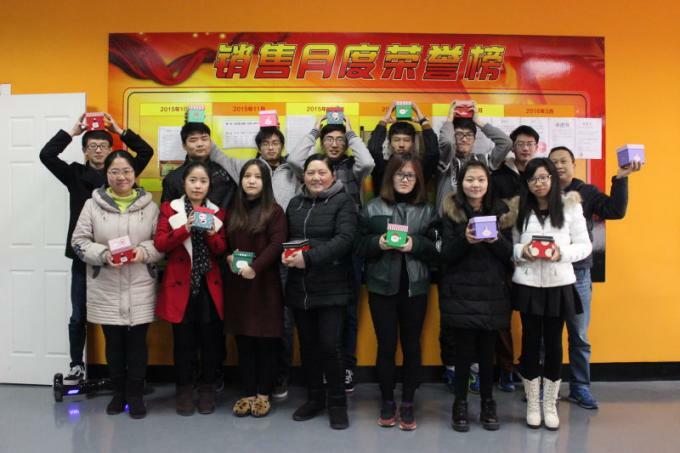 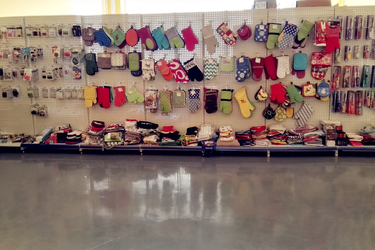 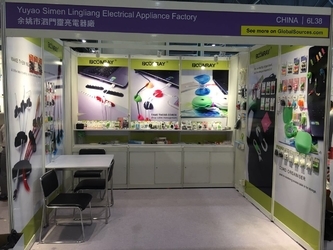 YUYAO YOUFOND HOUSEWARE CO.,LTD is a manufacturing and trading company in China.